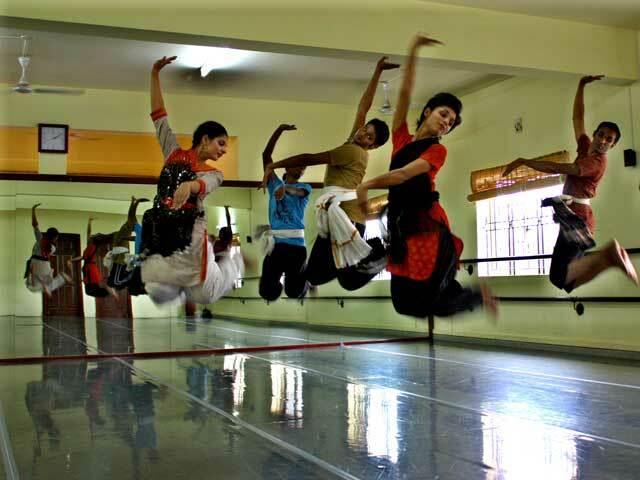 In 2006, Attakkalari launched its Diploma in Movement Arts and Mixed Media, the first of its kind in India. This carefully crafted programme is designed to enable young dancers with the requisite skills to work both in the performative and educational contexts, in India and internationally. The programme prepares technically sound and strong performers adept in varied movement approaches and provides an intellectually stimulating and supportive environment. 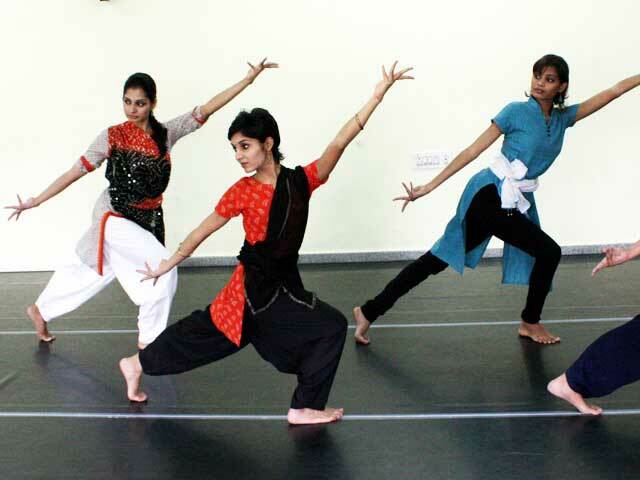 Students are encouraged to evolve into creative, aware and thinking practitioners of the art of dance and dance-making. Attakkalari’s pioneering research over the past years into Indian physical traditions and the wealth of knowledge from its large pool of international artists is enormously beneficial to the course. 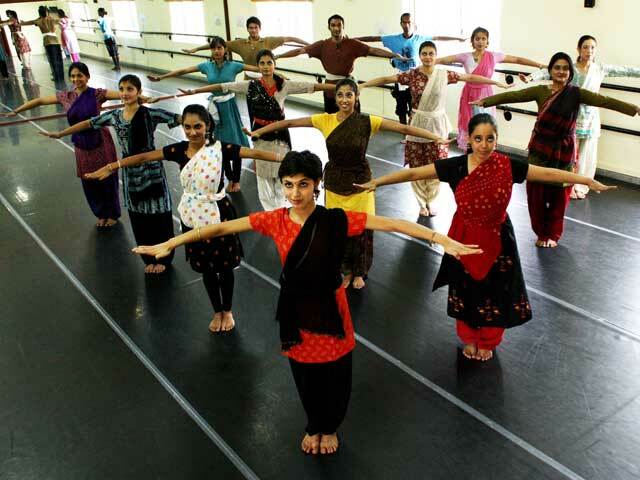 During the first year of the programme, students are offered classes in different styles of Contemporary Dance, Ballet, body-conditioning, Bharatanatyam, Arts History, Anatomy, and Light Design. 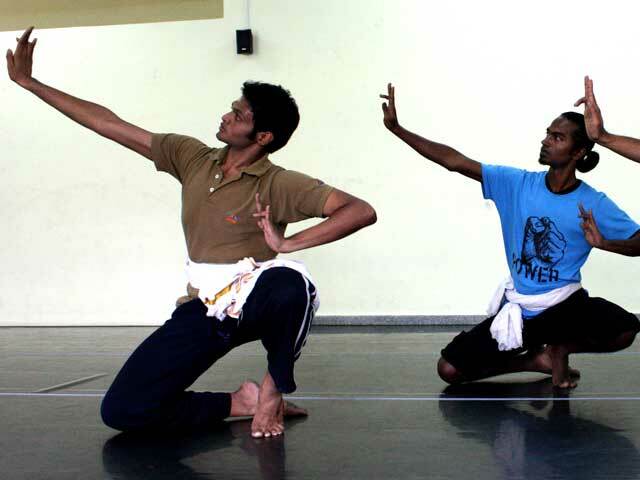 They are also given opportunities to learn some of the rare Indian forms including enactment techniques of dance-theatre Kootiyattam, folk vocabulary from Devarattam and Silambham as well as movement idioms of Kalaripayattu and Chhau under the Department of Traditional and Folk Performing Arts. One of the key aspects of the programme is to bring contemporary practicing artists and professionals in contact with students and faculty, thus constantly updating the scope of the syllabus and pedagogical practices of the course. Currently, the newly introduced second year of the diploma programme provides the students with necessary skill sets to enter the professional arena and undertake projects and jobs nationally and internationally. 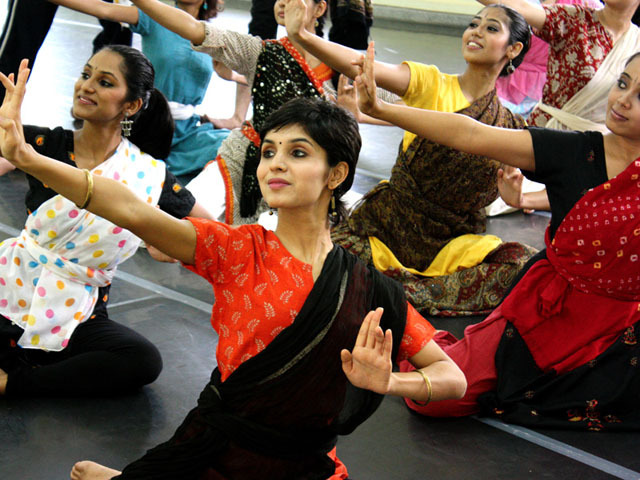 Apart from providing opportunities to undertake research, design their own projects, develop lesson plans and conduct sample classes, it also offers advanced level training in contemporary dance idioms, Ballet, Bharatanatyam and Kalaripayattu. 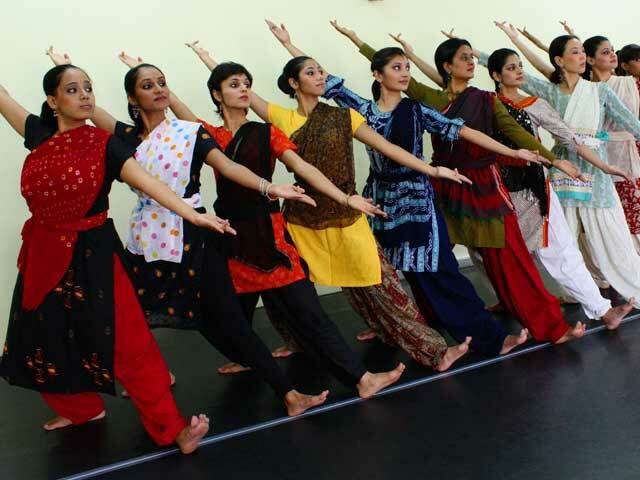 Additionally, the students are taught the allied subjects of dance including Dance Pedagogy, Dance Theory & Aesthetics, Dance Therapy, and Arts Management. Eventually, the diploma programme will be developed into a three-year degree programme. For now, the students have the option of doing it as a one-year certificate programme or a two-year diploma programme. Graduates of the program have gone on to join the Attakkalari Repertory, Residency & Exchange programs in the UK and elsewhere and to pursue internationally successful careers in Contemporary dance, Physical theatre, Choreography, Teaching, etc. The academic year is from September to August. The tuition fee per year is Rupees Two Lakh. The fee for international students is Five Thousand Euro per annum. 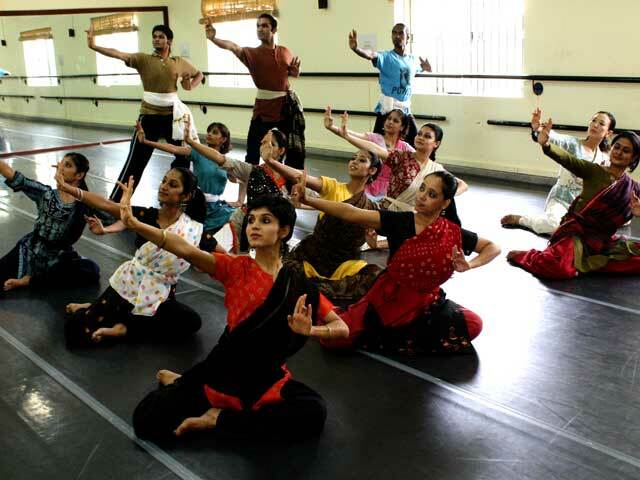 Artistes from around the globe spanning a range of movement and allied disciplines spend time sharing their knowledge with students of Attakkalari’s Diploma in Movement Arts and Mixed Media and dancers of the Attakkalari repertory. Attakkalari’s audition process lays emphasis on assessing the participant’s physical awareness, overall coordination, strength, speed, flexibility, musicality and a sense of rhythm and space, comprehension, and most importantly, ability to imagine and be creative. Auditions are ongoing, and now nation-wide! Do not miss this opportunity. Register yourself here for the auditions.